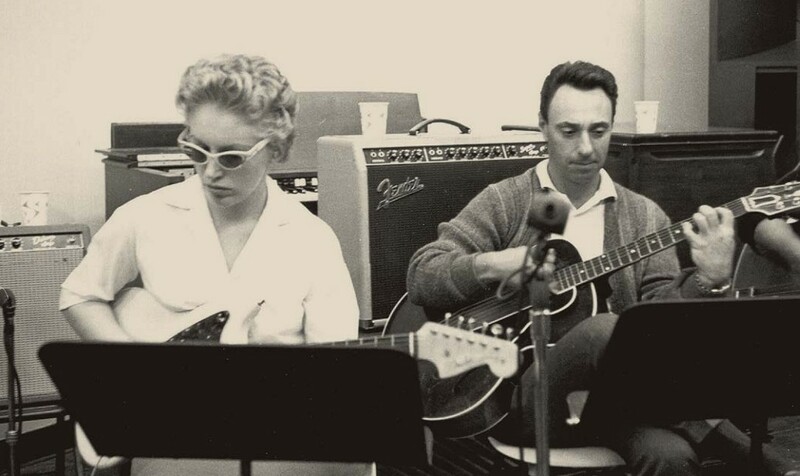 The corner of the Californian desert in which Carol Kaye resides is nothing if not a tranquil place – out here away from everyone, the peace is almost palpable, broken only by the intermittent chatter of the cicadas. 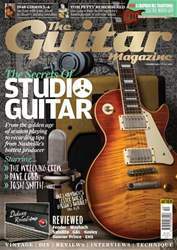 It’s a far cry from Downtown LA and the city hubbub where Kaye was once one of the busiest and most sought after musicians on the West Coast session scene. 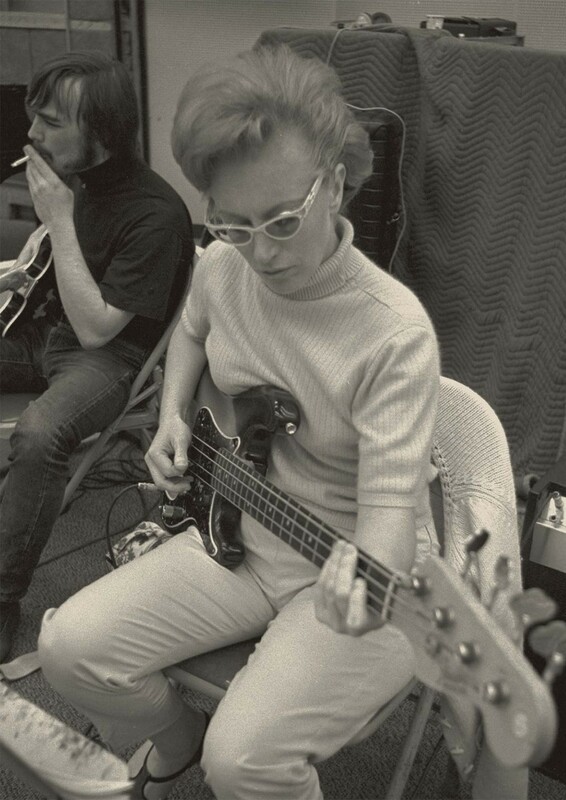 From the late 1950s to the late 60s she never seemed to be out of the studio, busy laying down tracks that would go on to help define the course of popular music.